WHIRLAWAY II just had a major refit of over $700,000 performed in 2018 by its owner and full-time captain. 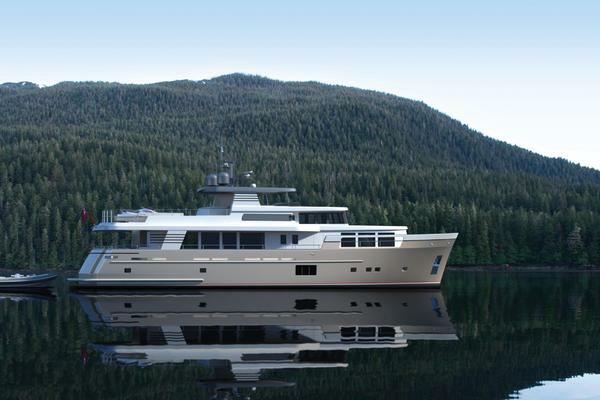 Equipped with new state of the art Garmin electronics, engines, mechanical equipment and interior accommodation upgrades; she is more than ready for her new owners to embark on their own adventures with her. West Florida Yachts would love to guide you through a personal showing of this 82' Burger 1996. 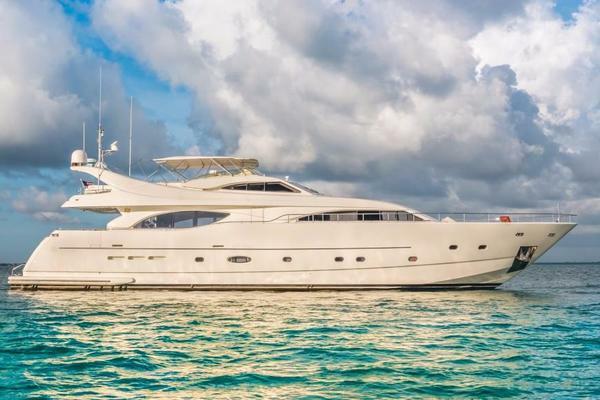 This yacht for sale is located in Naples, Florida and priced at $2,795,000. For a showing please contact us by filling out the form on this page and we will get back to you shortly!